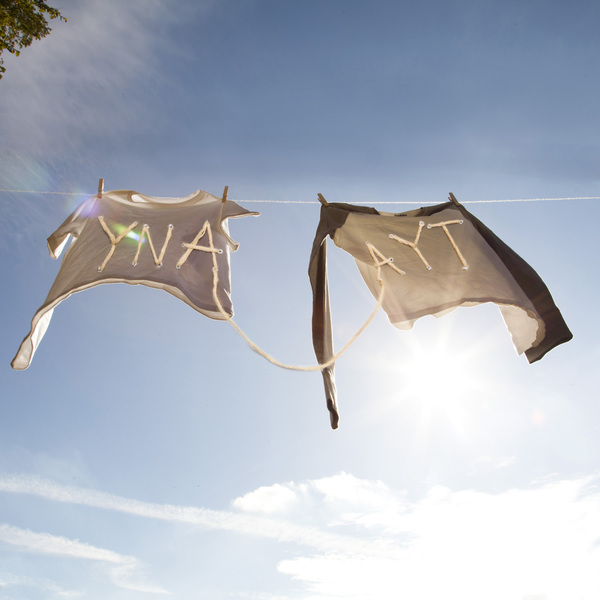 Sorority Noise – YNAAYT 12"
Having featured in many of your 'Albums of The Year' lists in 2017, Sorority Noise have reinvented their critically acclaimed record You're Not As _____ As You Think for a 'new' record - YNAAYT. Featuring acoustic reworkings of many of the songs on the original record, as well as some new material including a Leonard Cohen cover, don't miss out on the chance to hear a different, more intimate side to Sorority Noise. 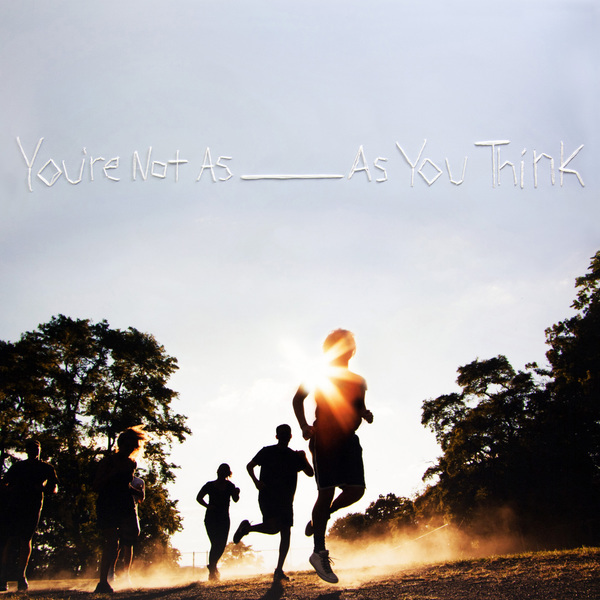 Following their critically acclaimed 'Joy, Departed', Sorority Noise are back with their incredible third album 'You're Not As _____ As You Think'. Produced by Mike Sapone (Brand New, Taking Back Sunday), the record is an unfiltered look at the last year of the band’s life. Intimate and visceral, it's dark and tragic in places, but there's the realisation that life is all about perspective. Hardships are inevitable, but so is hope.